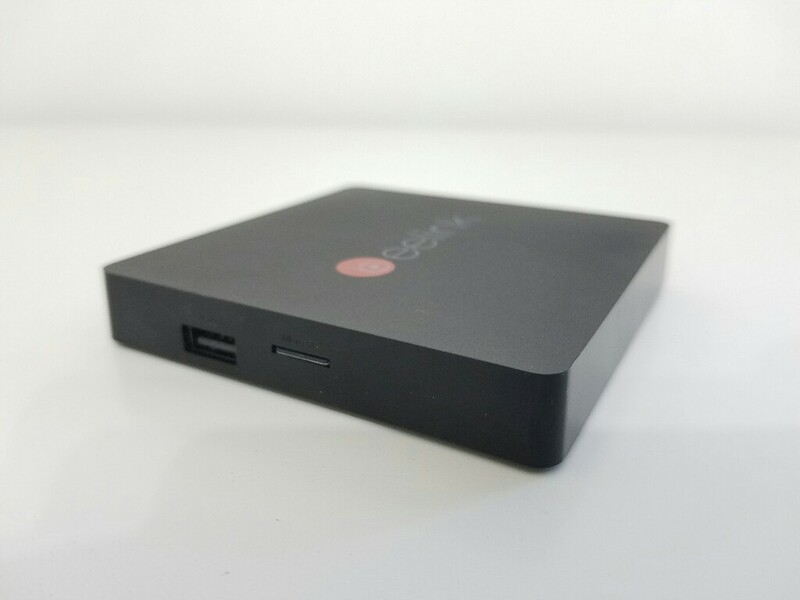 Beelink is back again with the new generation of the Mini MXIII that is called Mini MXIII II. This time around we get the Amlogic S905X processor, 2GB Ram and 16GB of internal storage and of course Android 6.0. 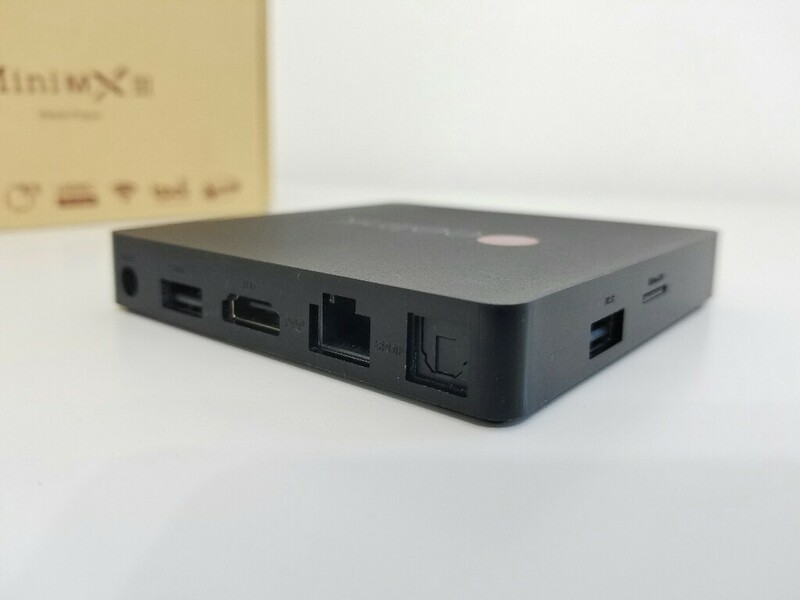 The new generation of the Beelink Mini MXIII II looks identical with the old one, even the box is hard to differentiate. This time around the dual band wifi seems to go much better and we get some great wifi speeds on the speedtest app. I’m happy to say that this time around DTS and DD works very well as long as you use the built in media player. On Kodi 16.1 that comes pre-installed on the box unfortunately DTS cuts in and out every few seconds. All video formats that i tried work great except for the 4K @ 60fps file. For more information like the benchmark scores, internal memory speeds, root access, make sure that you check out the review video below.